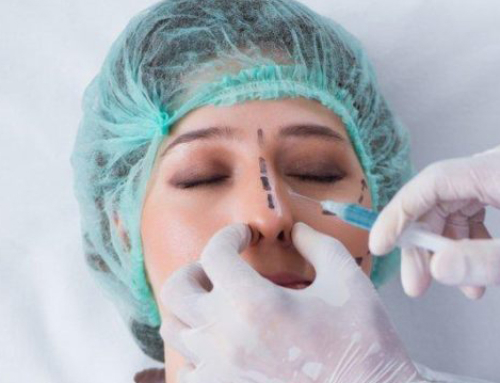 Nose imperfections sometimes make life miserable, which is why rhinoplasty can have a significant impact on patients lives by restoring their confidence and self-esteem.If you’ve been considering nose surgery, here are a few questions you might want to ask yourself before going ahead with the operation. When should I request the procedure ? 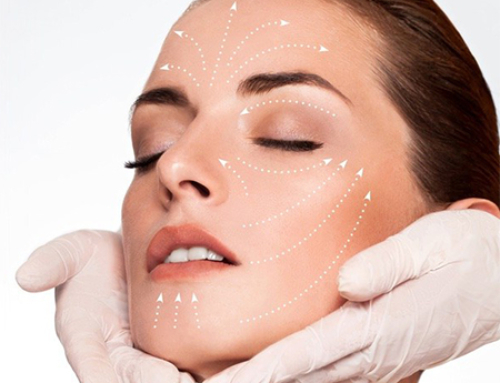 Rhinoplasty can be performed when facial bones and cartilages are done growing, which corresponds to the age of 16 to 18. This age lower limit is theoretical and mental maturity is also an important factor to take into account. 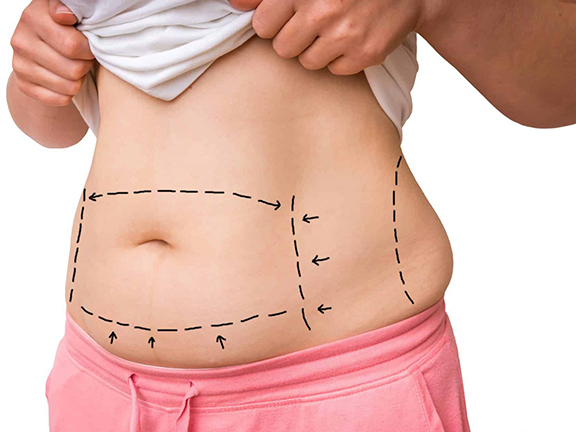 How do I explain what I want from the operation ? 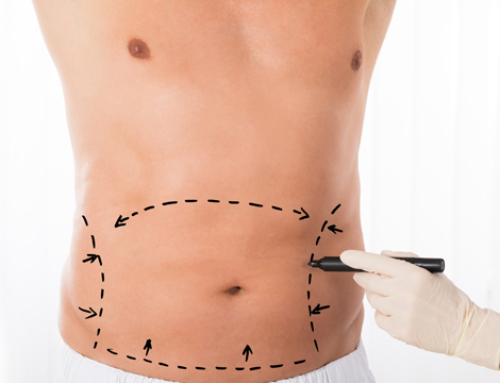 Communication with the cosmetic surgeon is essential. The natural appearance is favored : the nose has to fit in the rest of the face. Expectations have to be clear and understood, otherwise the result can objectively be beautiful but not satisfy the patient. 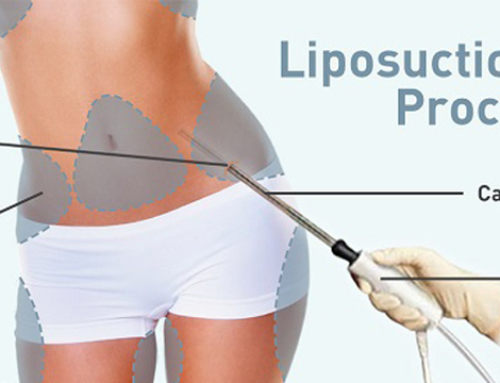 The procedure is usually performed under general anesthesia during 1 to 3 hours. There are 2 ways to carry out the operation. The closed rhinoplasty approach accesses the nasal structure through the inside of the nose (the endonasal approach with no scar is usually quicker). 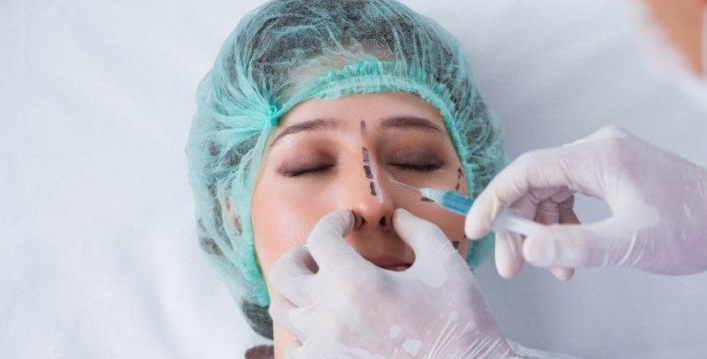 The other option is accessing the nasal bones and cartilages by making an incision between the nostrils, which is the open rhinoplasty approach. Surgeons use the open approach when access is difficult or when greater access is needed. Can rhinoplasty correct any nose imperfection ? 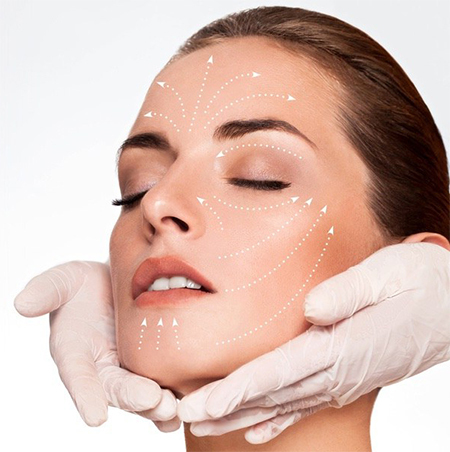 When the skin of the nose is very thick, the operation is more complex. This type nose often presents with short nasal bones, soft cartilages and thick skin. When the skin of the nose is very thin, the risk of irregularities or imperfections significantly increases. If the bones are brittle : in patients older than 40 to 45, the skin doesn’t redrape as well as younger patients and bones are brittle. If there’s a ‘fake hump’ : patients with a sunken area between the eyes seem to have a nasal hump. In this case, filler injections to fill in the hollow are perfectly suited.